Welcome to CJ AIr Solutions Thank You For Your Visit! 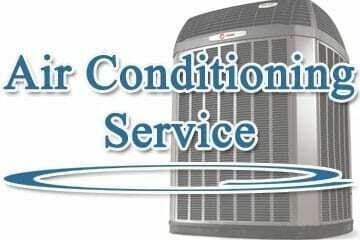 The Right Air Conditioning Company For Your Air Conditioning Repair Service. Our Founders Cecil and Joe Herrera trained with their father Joe Herrera Sr whose #1 Motto is DO IT Right The First Time. This is a family owned and operated and will stay that way for many years to come. 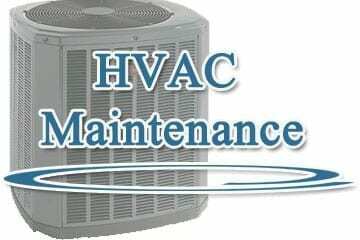 With a constant and large customer base our owners are always on the field to ensure that every home ac service repair and installation is Done Right The First Time. Their business is to make your home a comfortable place on the Hot Summer or Cold Winter. This type of dedication and love for what they offer makes CJ Air Solutions Heating and Air Conditioning THE RIGHT AC COMPANY. Here at CJ Air Solutions Air Conditioning and Heating there are no secrets. We will teach you how to maintenance your home and to do any repair that we offer. Our air conditioning service repair techs are so knowable that they can diagnose your ac over the phone. 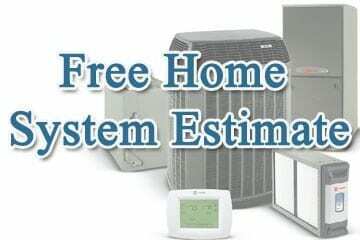 Our team can help you with HVAC parts installation and give you their years owned knowledge and advise. We will always be by your side and if you have any problems we will come fast to assist you hands on any time.. When you call CJ Air Solutions Heating and Air Conditioning expect respect from the moment you call. Our AC Repair Service Team wear booties to protect your floor or they simply take them off. We preform our job with respect for you, your home, your pets, your family. Experience and knowledge is what CJ Air Solutions has to offer you.